ActiveState is expanding its support for test-driven development (TDD) in its latest release of ActivePython. 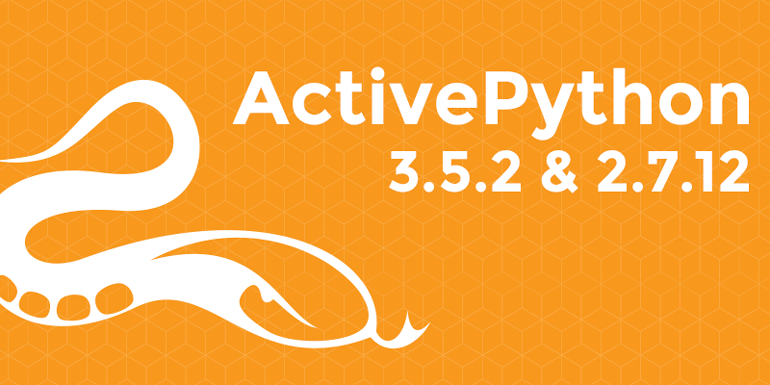 The company announced ActivePython 2.7.12 and ActivePython 3.5.2. 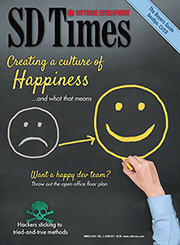 According to the company, TDD provides lower maintenance costs and enables faster development. ActivePython now features testing packages Pyflakes in order to look for well-known errors in Python programs; unit testing framework pytest; and Coverage.py for insight on how much code is covered by unit tests. In addition, the latest release features access to ActiveState’s polyglot IDE Komodo. Going forward, ActiveState will work to improve Komodo’s unit testing and code quality for Python as well as other languages.